An action plan, based on Christianity, to study and understand the challenges and ramifications of the global ecological crisis known as one of the major liberation theologians, Leonardo Boff has long seen the terrible cost of the ecological crisis to the poor. 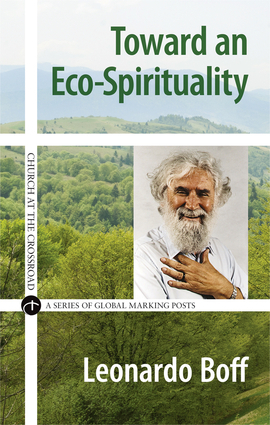 In this engaging brief, he outlines a new vision for human stewardship of the earth. This is an ideal first step to take for individuals and groups to study ecology in a Christian context, and to understand that ecology is no longer a luxury for a few, but an imperative for everyone working for a more just world.